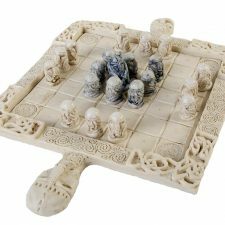 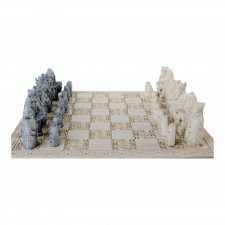 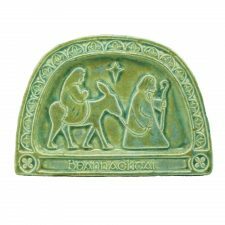 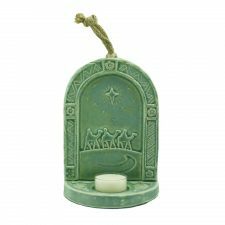 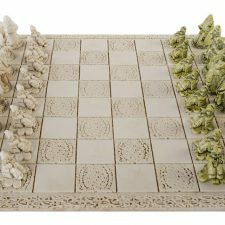 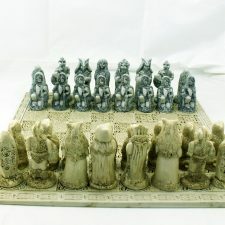 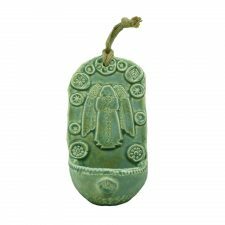 Irish pottery and Irish ceramics make very special gifts and our range includes wall art, nativity sets, angels, chess sets, sauce pots and we have more lines coming very soon, Sign Up and we will let you know when they arrive. 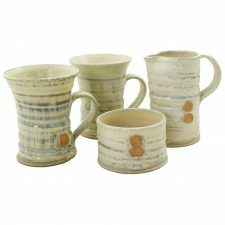 Our handmade Irish pottery and Irish ceramics are wonderful gifts for birthdays, Christmas, weddings and more. 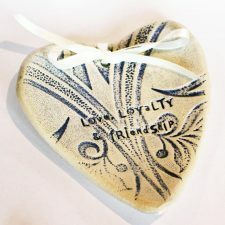 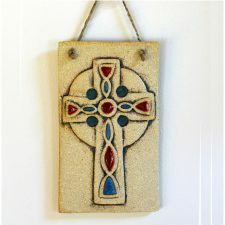 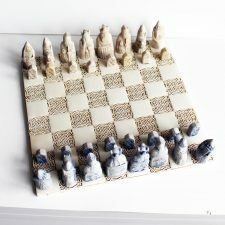 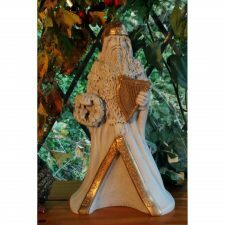 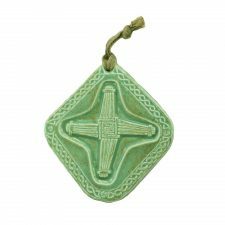 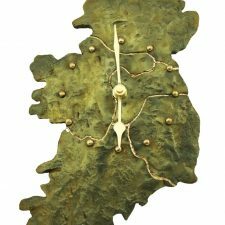 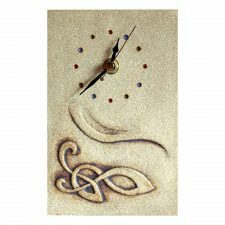 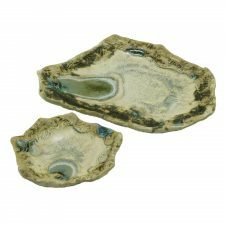 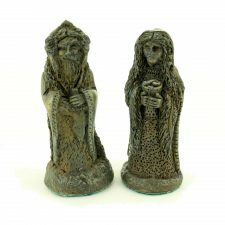 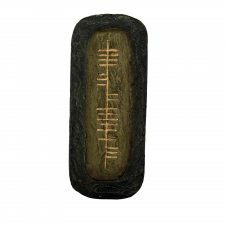 All our Irish pottery and Irish ceramics are geniune Irish gifts and being handmade are completely unique. 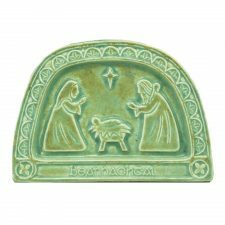 A gift sure to be treasured as much by your loved ones as we love the Irish Pottery and Irish Ceramics at Totally Irish Gifts! 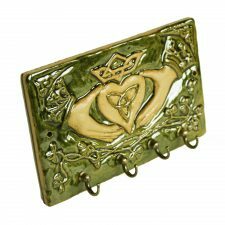 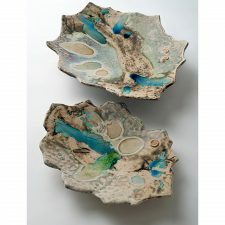 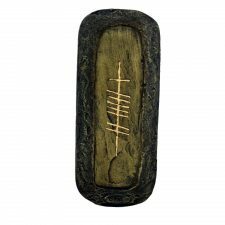 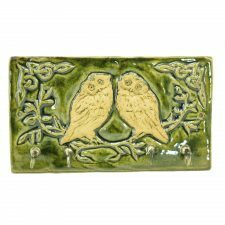 Irish pottery and Irish ceramics are wonderful statement gifts from the selection at Totally Irish Gifts.